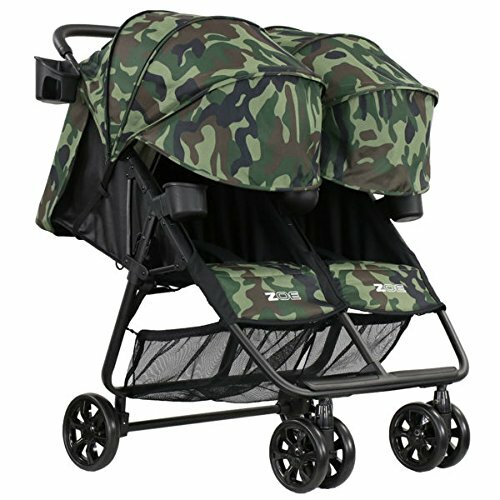 Home Strollers Double Strollers Should I Buy a Double or Triple Stroller? 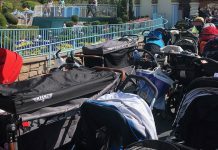 A very common question moms and dads of twins and triplets is whether or not they should buy a triple or double stroller. Obviously there are a ton of details that come into play with being able to accurately answer this question such as age ion your children, their weight, height, gap in age between each child, where you will be using the stroller, and under what terrain conditions. One of the biggest reasons we recommend buying a double stroller over a triple stroller is that triples are extremely limited in terms of their mobility and storage. They are traditionally super heavy and huge! They typically cannot fit down grocery store isles and are especially bad at navigating inside of stores at the mall. Whereas doubles are typically much better. So traditionally that has been our answer to this common question, but we have really awesome news that was just released by ZOE Strollers! They have just announced the upcoming release of their XL3 triple stroller and XL4 quad stroller. 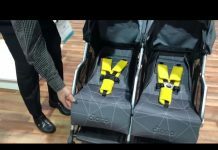 These strollers look amazing and basically debunk the question of double vs triple stroller and double or triple vs quad stroller that so many parents ask! Check out our full reviews for details, but both strollers start off as a double stroller (the XL2 BEST v2) and then you can attach the triple tandem seat to convert the XL2 into the XL3 BEST v2 or attach a quad tandem seat to convert the XL2 into the ZOE XL4 BEST v2. You can even attach the quad tandem seat and then the triple tandem seat to create the ZOE XL5 BEST v2 which is their 5-Seater stroller!! Whoa! Check out the options mentioned above and please feel free to leave comments and questions below to continue this conversation and let us know your thoughts! Next articleSneak Peak: ZOE XL3 BEST v2 Triple Stroller!